5 Shades Of Red That Are Ruling The Streets! Picking the right clothes, accessories, hairstyle and even, the right lipstick is standard daily protocol. But the moment we step out of our houses, the standard becomes street style! We walk amidst so much fashion inspiration, heck, we are one ourselves. Five influencers take this agenda to the streets and show us how it’s done. High-waisted pants are one of the few things we’re thankful for this season. 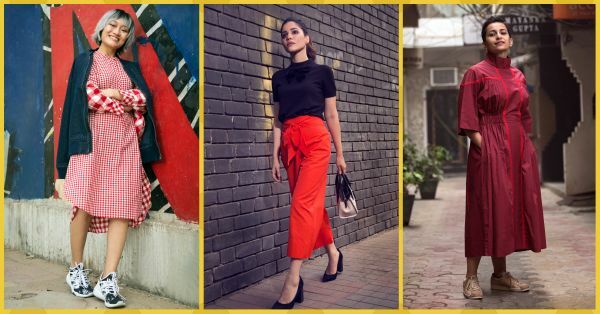 Take a cue from our Fashion Video Producer, Roshni Bhatia, and take the hue to the next level with a knotted culotte and a bow-tie top. POPxo Recommends: Red Culottes (Rs 18,990) from Kate Spade. High-low hemline, contrasting checks, and a red that never disappoints. Our Plixxo influencer, Aien Jamir, pairs sporty sneakers with a matching jacket and makes it look chic as hell! 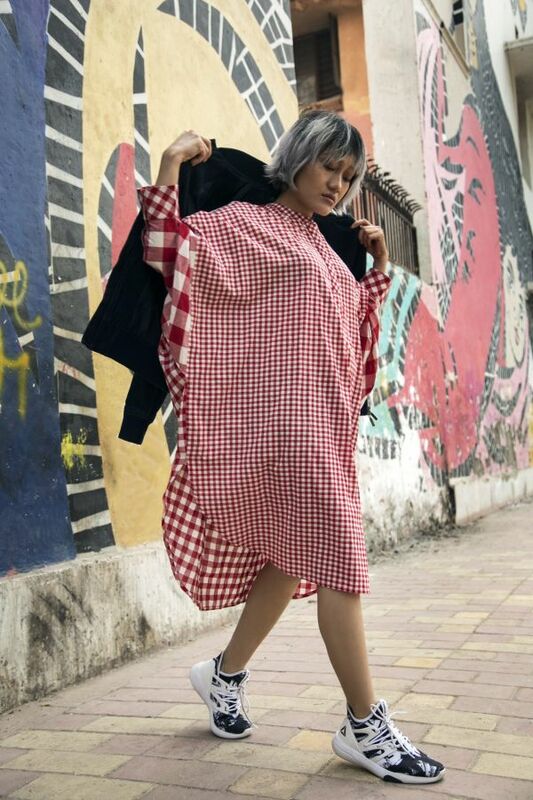 POPxo Recommends: Lazy Sunday Tunic-Red Check (Rs 4,800) from Nicobar. 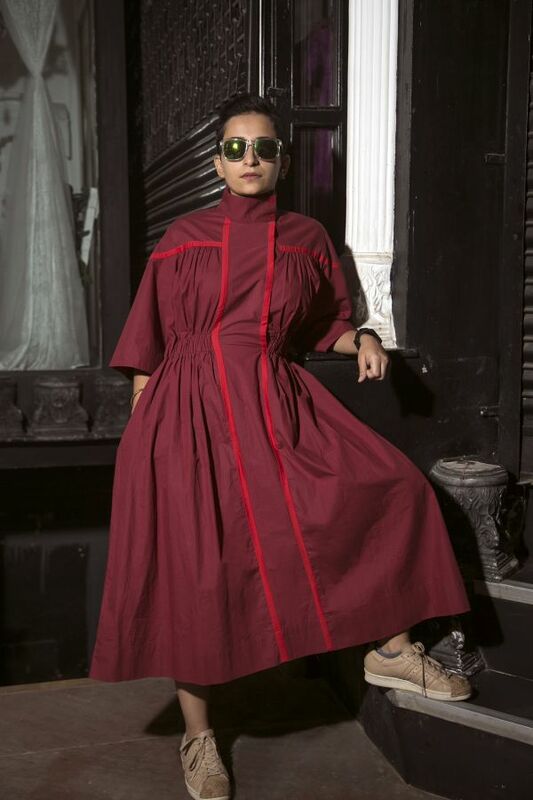 All it took the make-up artist, Sheeny Kaul was a pair of sunglasses, tan sneakers, and an attitude to rock red in the streets! Matching your outfit and lips? Yes, please! POPxo Recommends: Helvetica Dress-Red (Rs 12,900) from Lovebirds. Flared hemlines are a hoot in the streets for all the right reasons. Model and stylist, Devanshi Tuli shows us how to pair a pleated peplum with ombre pants, and look badass in baby pink. POPxo Recommends: Flared top (Rs 2,100) from Bhane. Show the world who’s the boss of you in a classy trouser with a sassy colour, just like the model Vani Verma. Also, here’s how to pull-off mustard and grey together! POPxo Recommends: Purple Solid Slim Fit Flat-Front Trousers (Rs 2,995) from UCB. What are you waiting for? Take the world and paint it red! 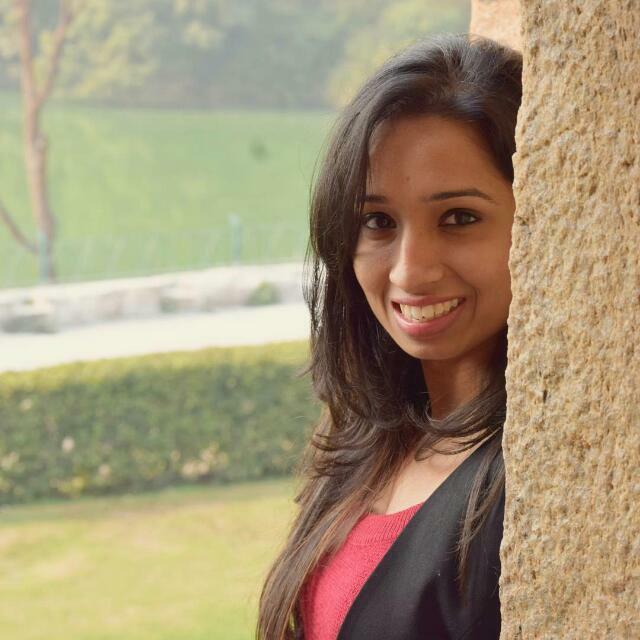 This story is a part of the POPxo Fashion digital magazine. To read the other stories in our December issue, click here to download it.